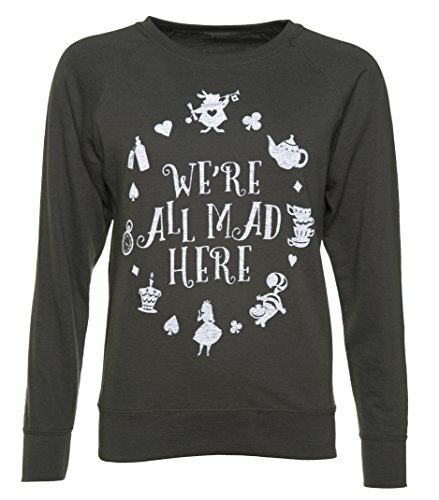 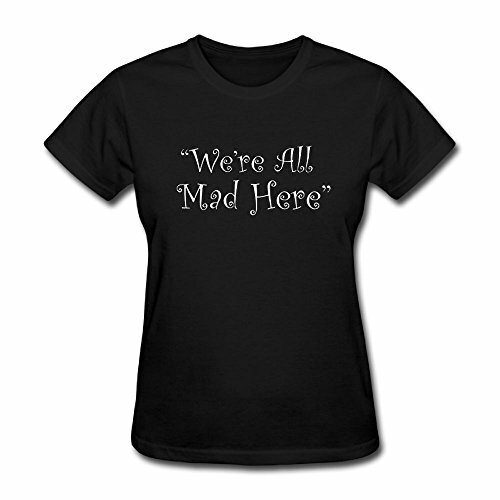 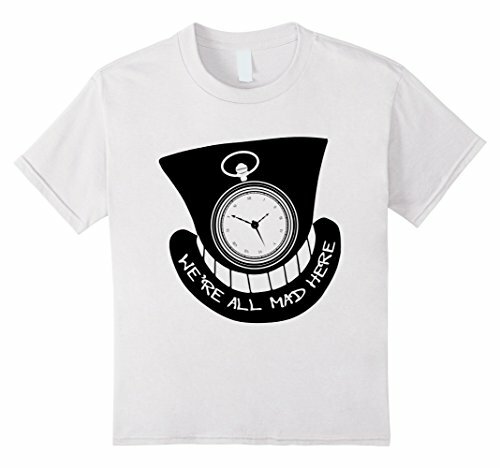 Little Disney fans will love this sweet Disney Alice In Wonderland World Of My Own girl’s t-shirt! 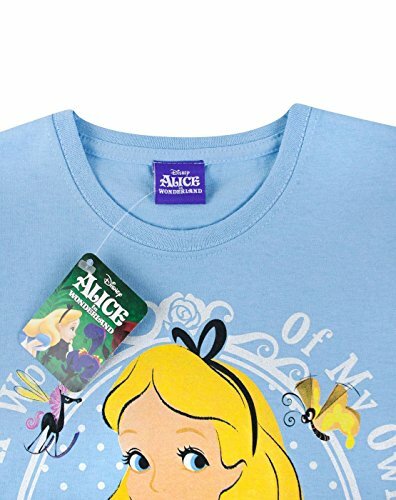 Inspired by the classic Alice In Wonderland character this t-shirt sees a detailed print across the front showcasing the iconic Alice with blonde hair and blue dress. 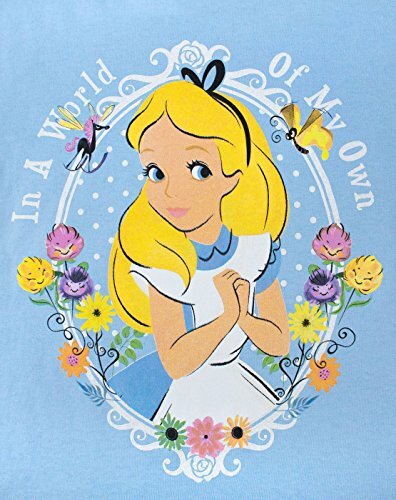 The design also sees a range of flowers set against a glittery lettered background that reads ‘In a world of my own’ in white. 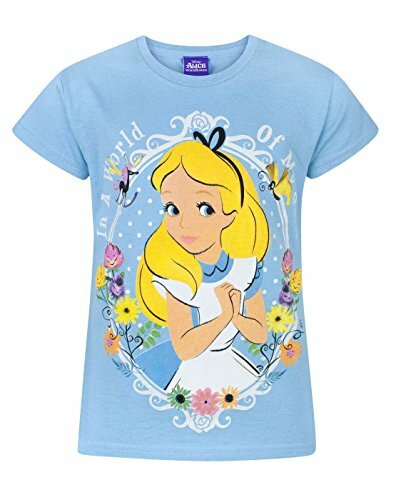 Made from 100% cotton, this girl’s t-shirt comes in light blue and has a crew neck and short sleeves detail, with official Disney branding throughout. 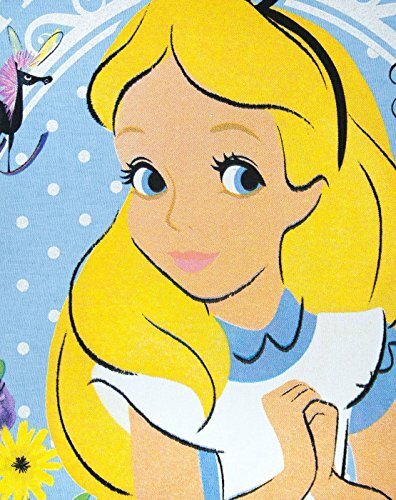 Please follow all wash care label instructions carefully and ask for additional product information if needed.